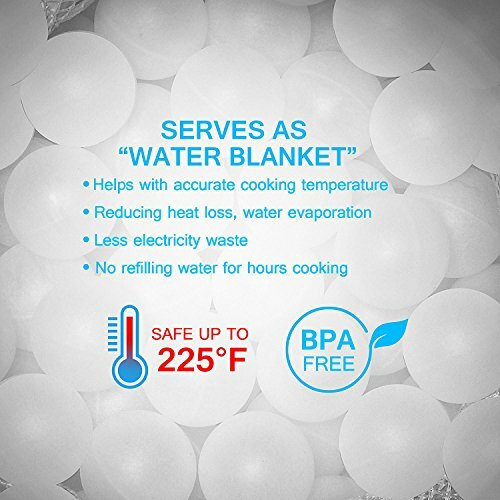 Improve your Sous Vide cooking process with heat-retaining sous vide water balls from Pan Am #612. 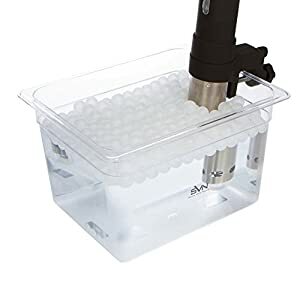 When it comes to sous vide cooking, there are a lot of intricate details that can make the difference in the process itself and the outcome of the food. 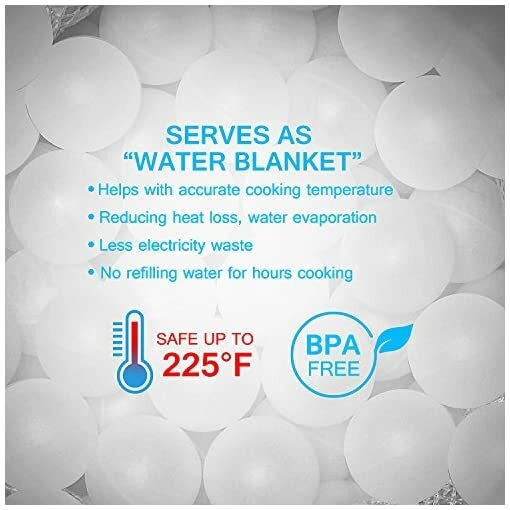 That’s why we created Sous Vide Water Balls that help ensure a faster, more efficient cooking experience from start to finish. 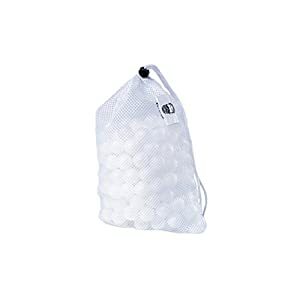 Compatible with most sous vide cookers and precision immersion circulations, our sous vide water balls help retain nearly 20 percent more heat by minimizing heat loss and evaporation. 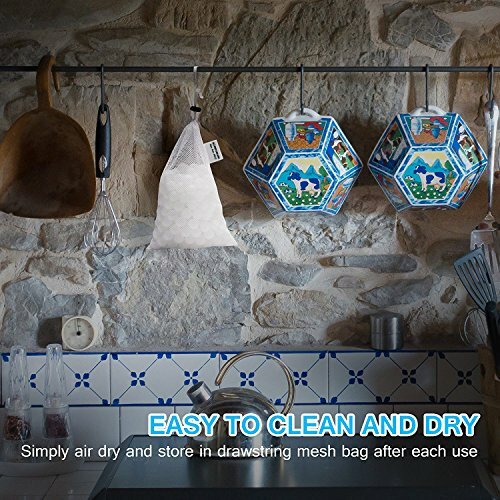 This not only helps reduce energy costs but it keeps you from having to refill your water during overnight cooking. 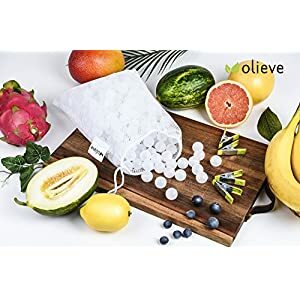 Complete with a drying bag that lets you store them when not in use, you’ll love the versatile support they provide for all your favorite sous video cookbook recipes. 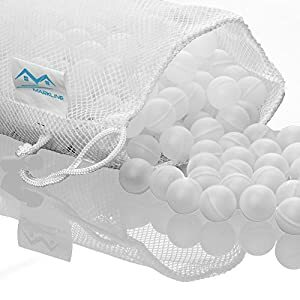 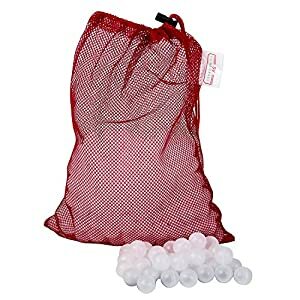 PRESERVE YOUR HEAT: 20% More Sous Vide Water Balls that form a tight blanket above your food pouches to ensure minimal heat loss and evaporation; less electricity waste and no refilling water in the middle of the night. 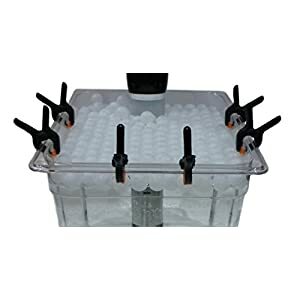 BETTER THAN A LID: Don’t be confined to just one Sous Vide Container. 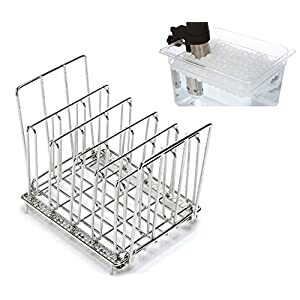 Easily add 1 to 2 layers to any shape or size pot; stainless steel cookware, food storage containers, anything that will hold a sous vide bath (12, 18, 22 quart). 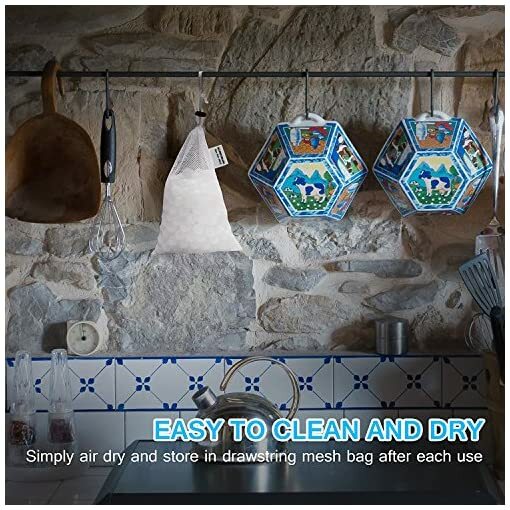 FOOD GRADE BALLS: 3/4” Diameter, Premium quality 100% BPA FREE polyethylene to ensure healthy and safe cooking for your family; compare the difference. 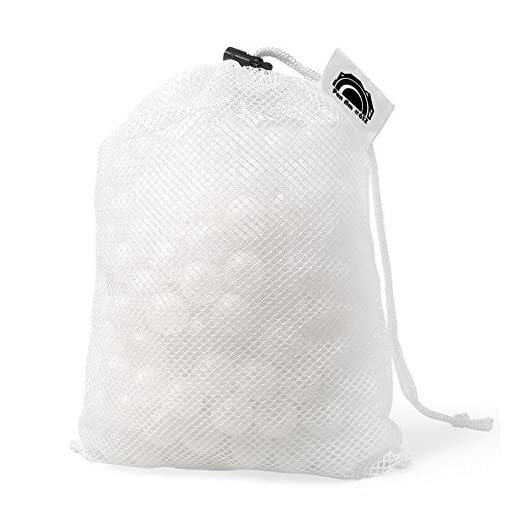 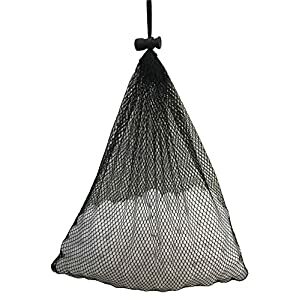 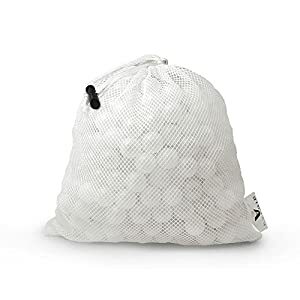 DRY MESH BAG INCLUDED: Simply dry and store in our drawstring mesh bag after each use.